Wunderman veteran Judy Jackson was recently named to the newly created role of global head of culture at WPP. “From my time with Judy at Wunderman, I know the impact she has within an organization. At WPP, she will help bring to life the new company values we announced in December: openness, optimism and a commitment to extraordinary work,” WPP CEO Mark Read said. Jackson was most recently global chief talent officer at Wunderman, the digital network that Read himself led for almost four years before being promoted to CEO of WPP in the wake of Martin Sorrell’s departure late last year. She joined that network in 2015 after serving as evp, chief talent officer at IPG Mediabrands, and her tenure coincides with Read’s. 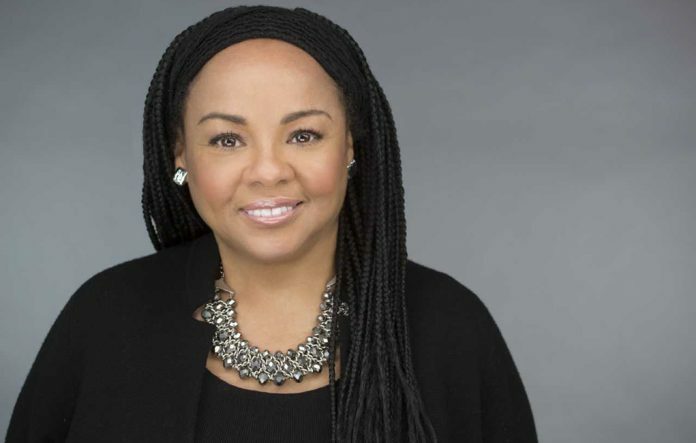 Jackson’s has held top human resources positions at major agencies such as Digitas and BBDO as well as media organizations including Time Inc. and ABC Television, where she was vp of HR and manager of HR and diversity, respectively. She also spent time in a leadership role at the New York offices of Planned Parenthood. “Judy will be responsible for the continued evolution of the company’s culture, the development of behaviors that support our values and promote inclusion, working with leaders across our companies—focusing on collaboration, employee engagement and sharing best practice, and the promotion of our reputation as an outstanding employer,” Read concluded.